Banana contains high levels of tryptophan which is converted in to serotonin and is really successful in treating depression. 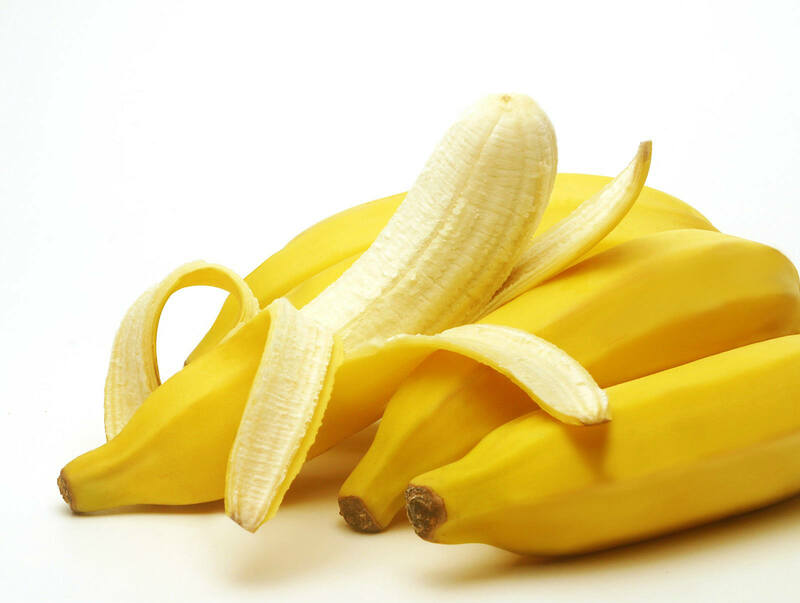 Eat two bananas before the match or before you go to the gym, they will give you energy, will keep the level of sugar in the blood and will be creditable to your fitness success in the competition. Banana can replace the lost quantities of calcium and can maintain the bones healthy. Therefore it is necessary bananas to be consumed from all ages. The bark of the banana should be put on the wart with the peeled side. Aficionados of folk medicine say that is a good remedy for this type of affliction. 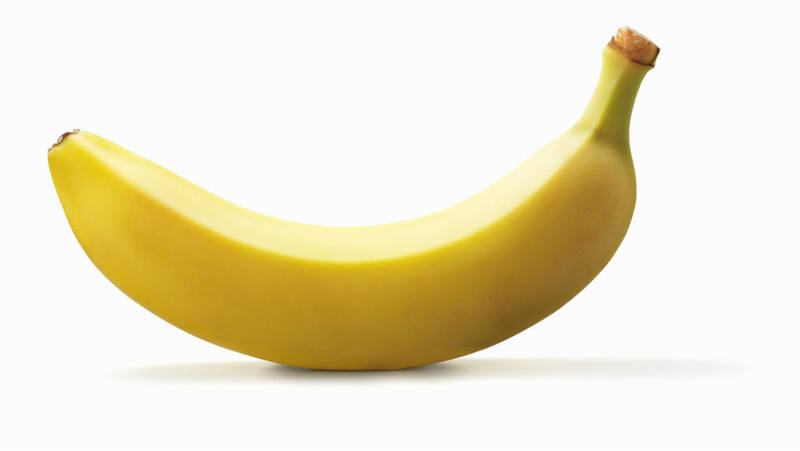 When you have fever, eat a banana. It helps in situations of increased body temperature, and during the extremely hot summer days to cool the body. Same as with the warts, inner side of the bark of the banana is effective against itching and insect bites. Rub the inside of the bark of the banana on the place where you feel itching or the place where you got insect bite. You have exam early in the morning and you don’t have time for breakfast? Eat two bananas before you go and you will feel that bananas have great power to improve the concentration and the physiological ability of your brain. They contain a lot of potassium and low quantities of salt – great for people who suffer from hypertension. Eat bananas to improve your digestion, because bananas contain pectin which is very effective, it releases the toxins from the body and protects the normal flora of the intestines. In a time when you feel the symptoms of PMS, eat more bananas. It has been proven that they have the power to relieve the problems that come with this syndrome.